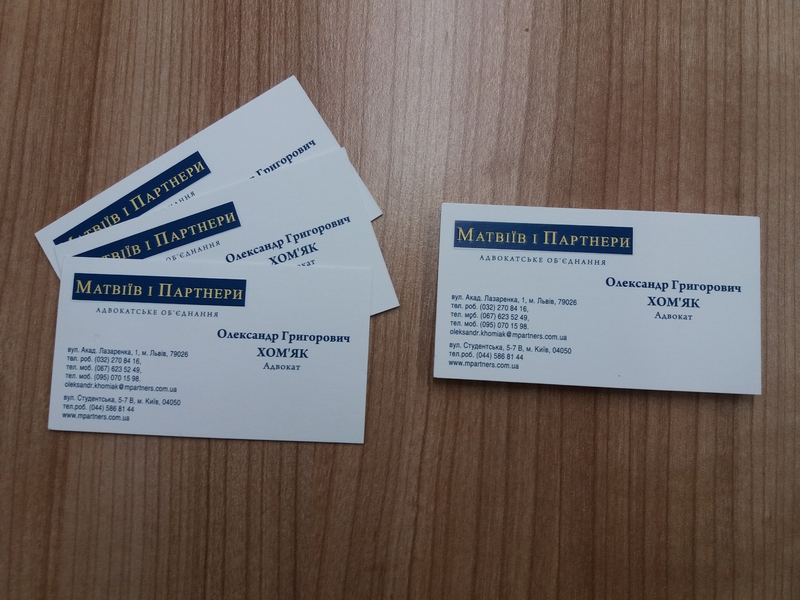 Oleksandr Khomiak, a professional attorney, has joined to the team of «Matviyiv and Partners». 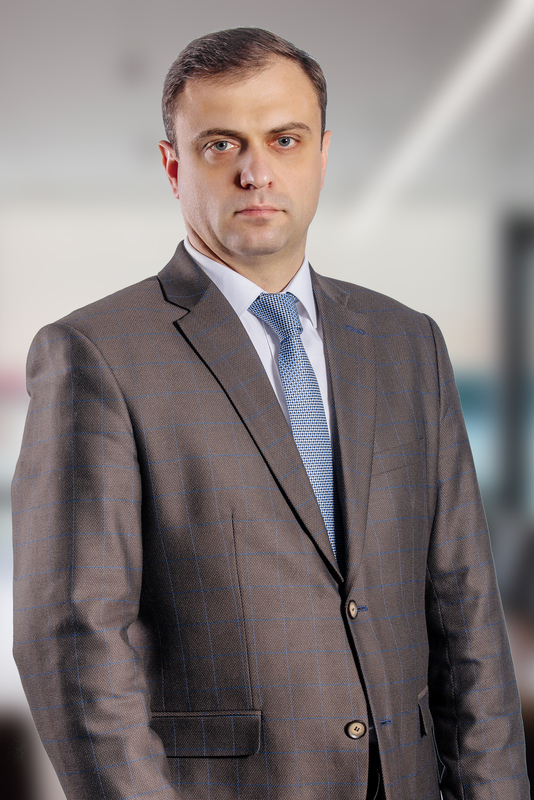 Oleksandr has 17 years of experience in the field of law, of which – 9 years of experience in advocacy. 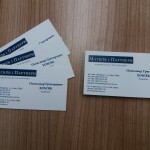 We wish Oleksandr further success, energy and inspiration!